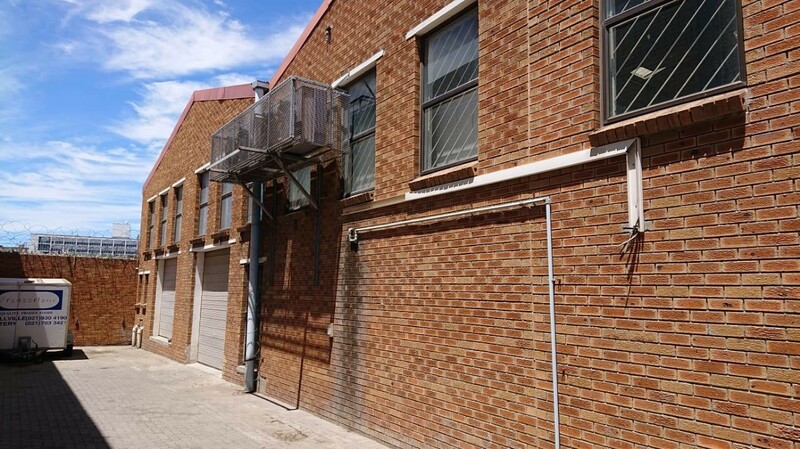 Versatile warehouse to rent in Boulevard Park, Bellville. Close to Voortrekker Road and the N1 freeway. Rental: R17'875,00 excl VAT per month. Contact Landlord on 021 911 22 33 / 082 494 6000.